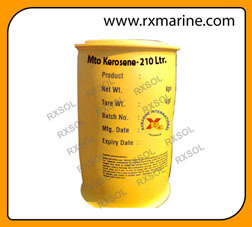 Acetone supplier and exporter to middle east - Gulf. 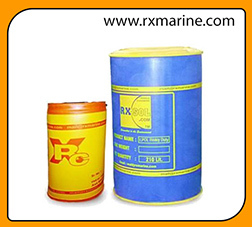 We have customized packing of acetone including 500 ml, 1 Ltr, 5, 20, 25, 50, 210 Ltrs Drum packing. 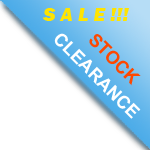 Fully lab tested highly purified ACETONE supplier. 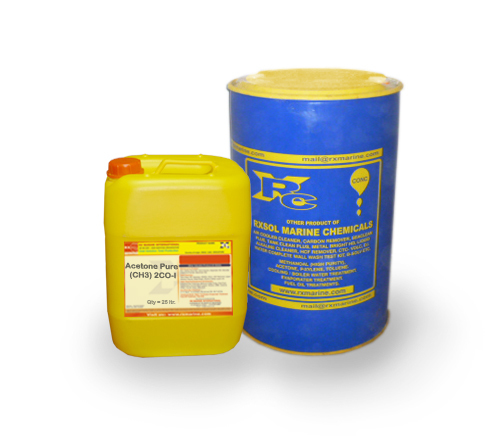 Acetone is a solvent that has a variety of important uses and applications. 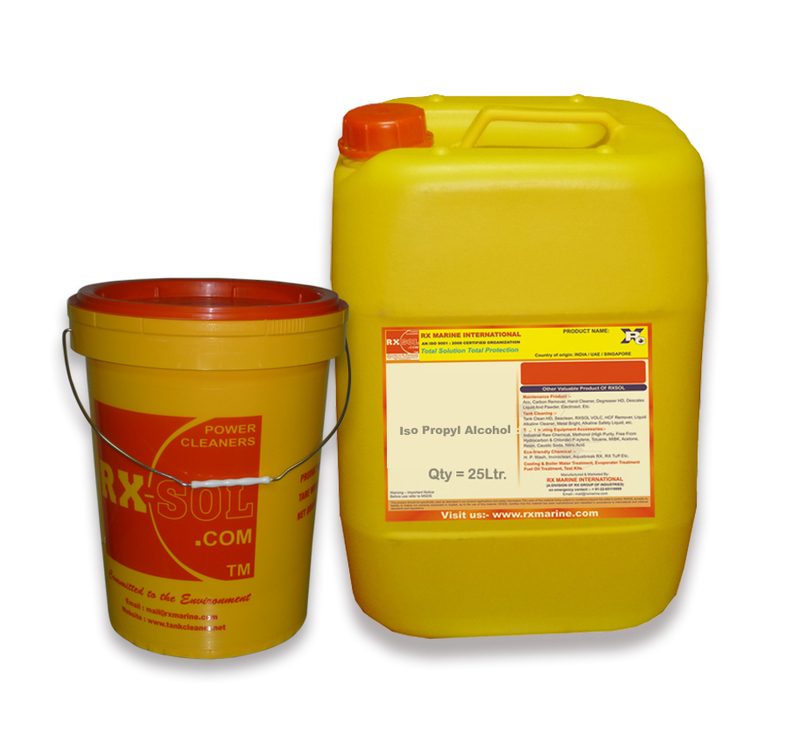 Acetone exporter for Laboratory solvent, Paint Industries, Cosmetic Industries. 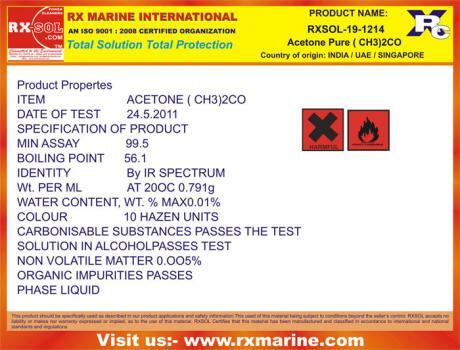 RXSOL brand pure acetone is fully inspected and tested quality since 1995. 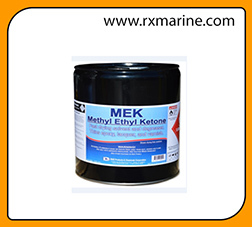 Pure acetone for Dubai cosmetic industries, Paint Industries. Also avialble in 500 ml printed round bottle, Label and brand Can be customized as per our customer demand. MSDS and technicals specification of acetones are available as per batch wise production and tested materials. Acetone are highly volatile liquid, So always keep conatiner tightly closed in covered area. Can't be store on direct sunlight space. There are currently 2 users and 254 guests online.